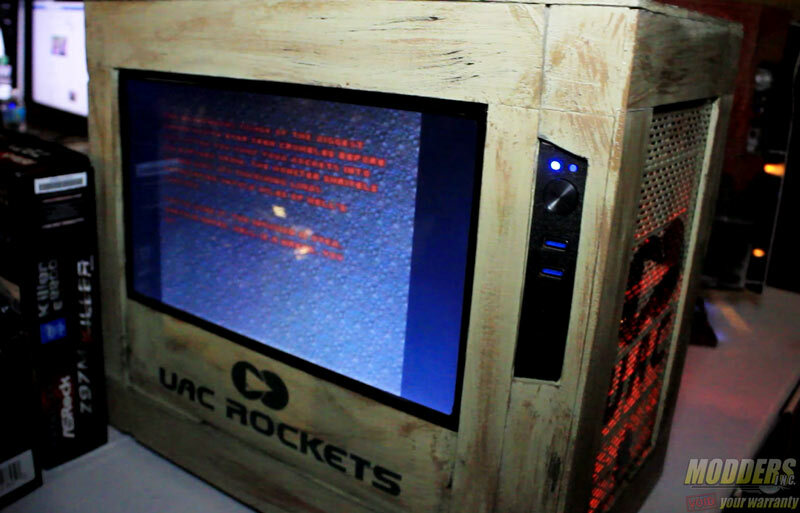 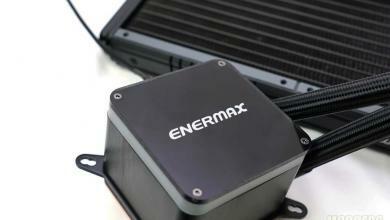 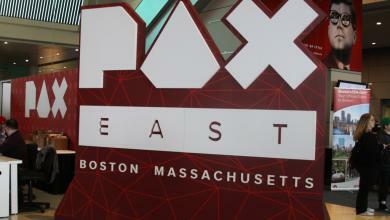 The company Enermax is mainly well known for their high-performance power supplies and their fans. 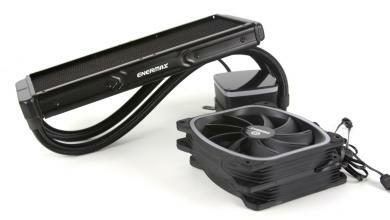 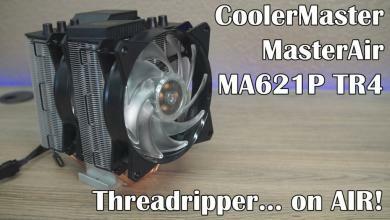 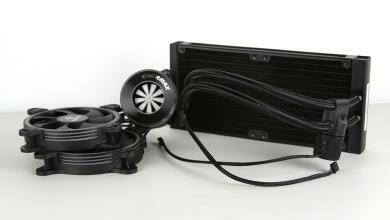 For some time Enermax is offering CPU coolers and even AIO water cooling systems, as we can see in this review. 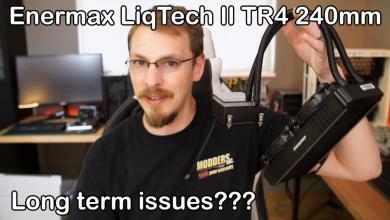 We will see in this review, if the big hit is successful with the Enermax Liqtech 240 and if they prevail against the established competition.